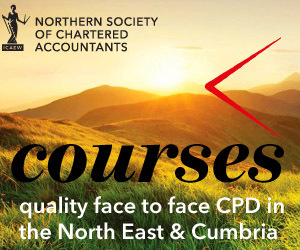 This course aims to give delegates a thorough understanding of the VAT issues in the charity sector and the ability to deal with them on a timely basis. The VAT issues that charities encounter are often complex and require an early appreciation of the issues involved and a working knowledge of how they can be resolved. Supplies to charities – when should a supply be zero rated?